As of Sunday’s Face the State Ned Lamont had been governor for ten days. So, how’s he doing? 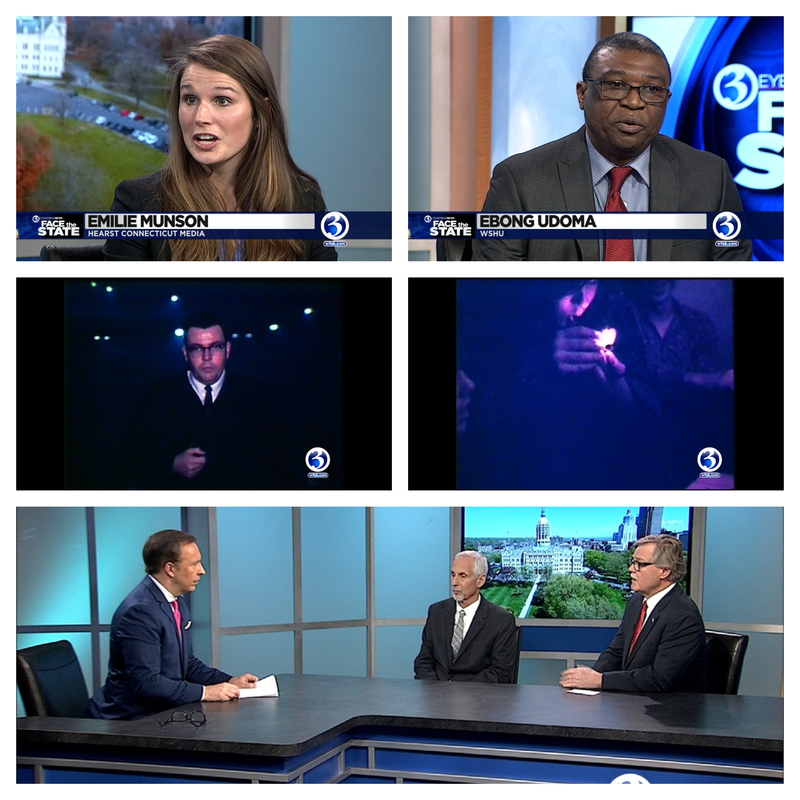 On Face the State we discussed that with Emilie Munson of Hearst Connecticut Media, Ebong Udoma of WSHU, and State Senators Paul Formica and Norm Needleman. We also talked about the mayor’s race in Hartford with the Courant’s Rick Green. Our flashback took us back to 1971 and a Channel 3 investigation into whether marijuana should be legalized. Yes, 48 years ago people were talking about it. You can watch that here, and all of our segments on the Face the State YouTube channel.